The automation provided by internal apps not only streamlines processes, but it drastically reduces the time employees have to spend in training to understand a particular operational framework. According to a survey, approximately 98% of the organizations based in the U.S. are now formulating their automation strategies. Automation also allows for better employment for a company’s human resources. Enterprises enjoy significant cost savings by transforming manual & mundane tasks into automated processes. Mobile application development provides enterprises with an internal platform that they can use for communication or for even to train workforces for better outputs. When adapted on mobile, this collaboration can allow teams situated at remote places to combine their expertise to solve problems in structured and innovative ways. These applications allow more tasks to be done when teams are working from offshore locations. Internal mobile applications can be clubbed with a web interface to provide employees with intuitive and easy-to-navigate dashboards that enable greater visibility, thus resulting in getting more work done. The improved user experience provided by these dashboards streamlines processes, thus enabling teams to create a workflow that is more in line with the organization’s goals. These applications can also be integrated with the legacy ERP platforms like SAP, Oracle, etc. for integrated data collection and visibility. Workforce automation apps also provide enterprises with the opportunity to be geographically flexible, a feature that has the potential to promote greater cooperation. 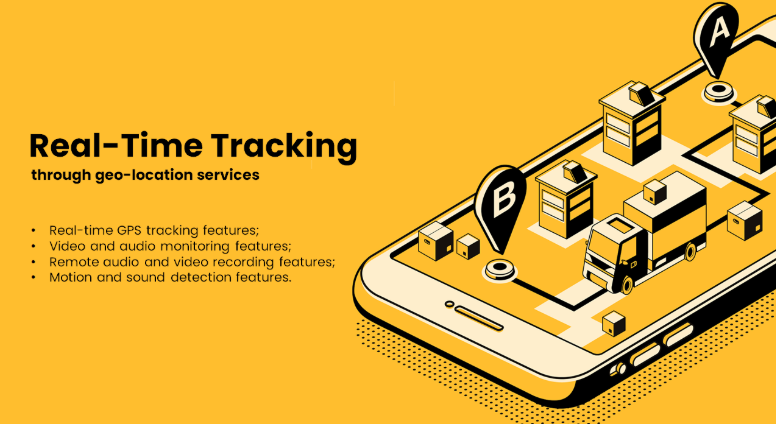 Line Managers can make use of geo-location services to track the resources across teams in real-time. Data security is a common concern while digitization of the processes. According to a study, breaches in a company’s data can cost as much as 4% of its global returns. Features like two-factor authentication help protect company data by authenticating employee information once through the workforce apps, and then through the authentication in the virtual system. Mobile applications help companies to manage their data repositories better to ensure complete usability with protection. 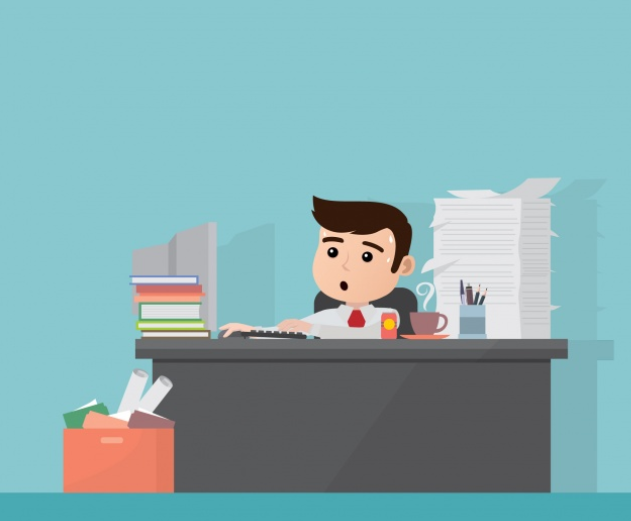 Internal applications not only automate repetitive tasks, but they also cut down the number of time employees spend on a certain process. Mobile applications give teams a greater level of flexibility, which can make them optimize their work during peak time, thus improving overall performance. Workforce automation apps simplify complicated business processes into a few taps and swipes while enabling easier information sharing among employees. The simplification of processes enables employees to better manage their workflows while improving operational efficiency & effectiveness. Mobile applications help enterprises to achieve more transparency across their processes. They provide teams with a single platform on which they can collaborate, and track progress through features like tasks and checklists. Managers can use internal applications to track employee performance, results, and geolocation, among other operations. 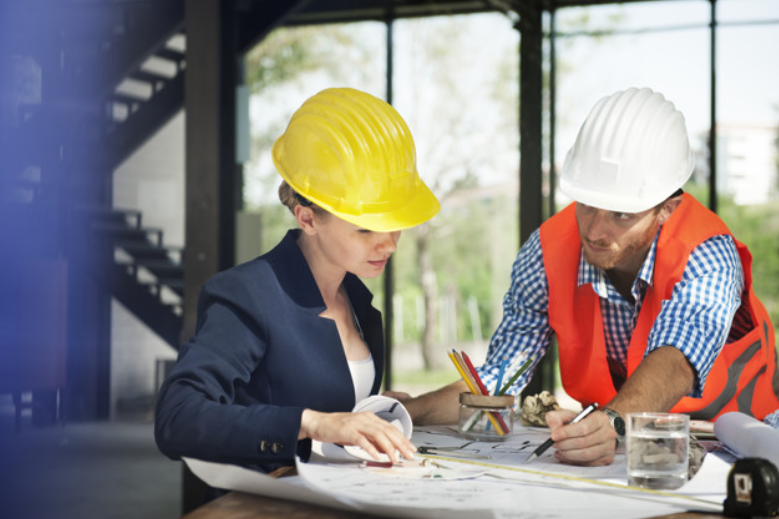 This provides them with increased transparency over the tasks that are lined up in the workflow. Mobile application development allows businesses to securely store, retrieve, and manage critical company data, and also allows them to track data across different workflows. Businesses can utilize mobile apps for coordinating and collecting data through platforms such as Salesforce and AWS, through integration into their overall app design. Internal mobile applications not only promise efficient collaboration and optimization, but it also provides enterprises with greater flexibility in their operational models. While collecting the data and provide feature access the application takes care of the team hierarchy & reporting structures. A survey conducted by Vodafone concluded that 83% of enterprises record improvements in productivity due to flexible operational models. The streamlining of processes achieved by internal mobile apps not only promises flexibility but also ensures improvement in productivity. 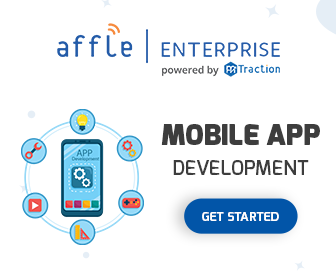 Affle provides enterprises with mobile app development /solutions to promote operational mobility and overall decision-making. Know more about how our mobile application solutions can automate and optimize your workforce by dropping us a note at Enterprise@affle.com.